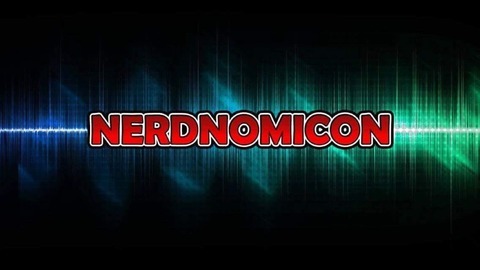 Ascend your ears into all that is Pop-Culture and Nerdy with your hosts Zach Boocks and Taylor Glassband, delivering a new episode every week. Episode 2 - Logan Review. Is it the best Comic book movie ever?! 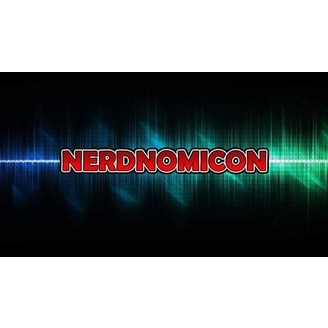 PILOT - NerdNomicon Episode 1 - Guardians, Logan, Aquaman and more nerdy movie news!